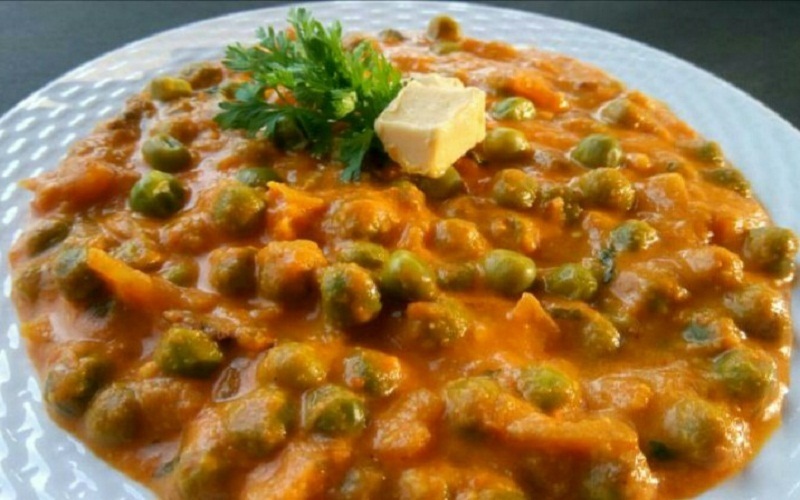 Today, let’s learn how to cook Green peas masala. 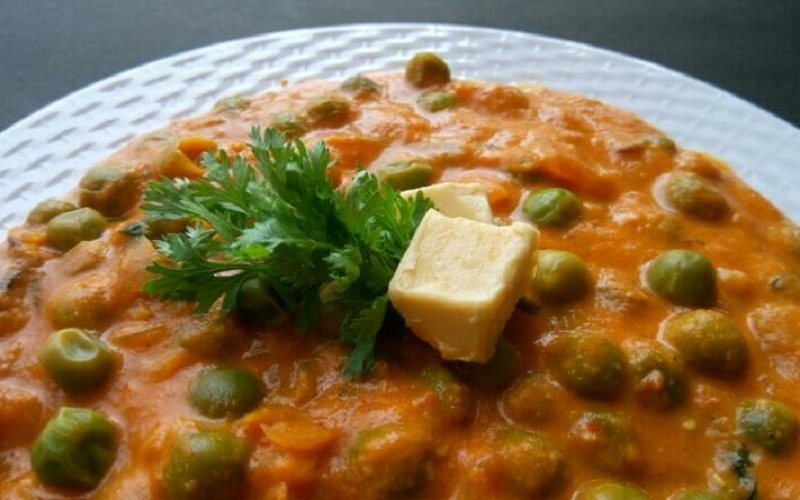 I am adding step by step pictures by which you can easily understand the method of making this dish very easily. 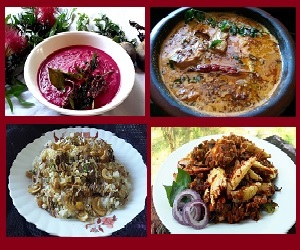 So, let’s start our North Indian Panjabi Style Recipe. 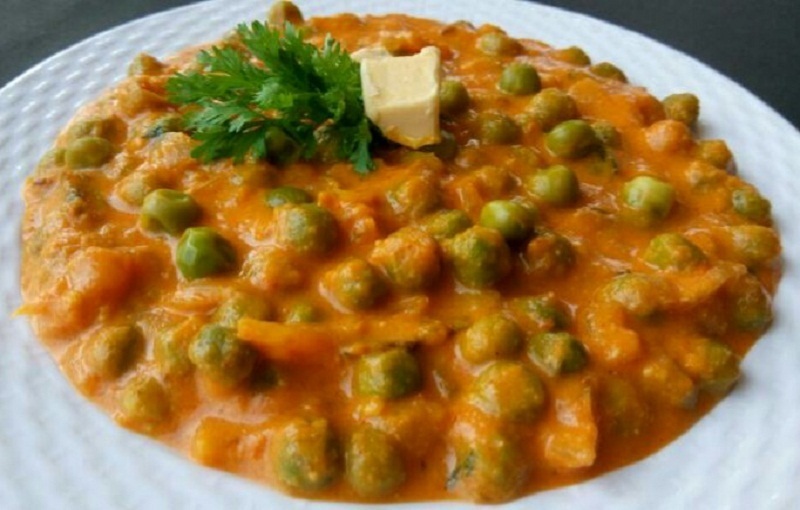 If you are using dried peas for making this dish, soak it over night and pressure cook it by adding salt. Add chilly powder, termeric powder, coriander and jeera powder and saute it until it lost the raw smell. Then alow to cool it. 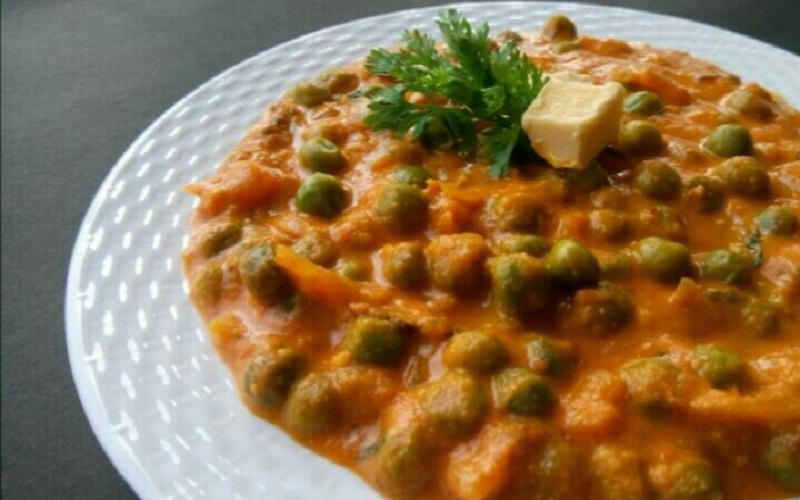 Put chopped onion and jeera into it and saute it well for few minutes until the onion become soft and transparent. 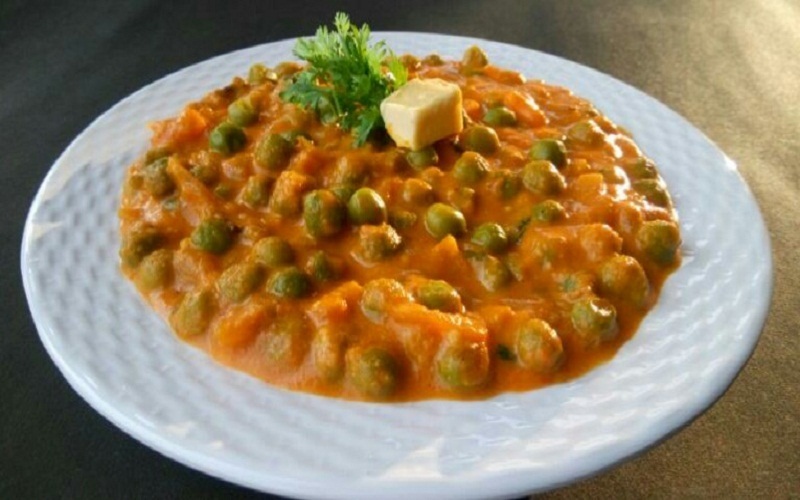 Graind the soaked cashews with the curd and make a smooth paste pour this to the masalas and cook it. Add enough salt to the dish and add water for enough gravey. Fish cooking by adding kasoorimethi to the dish. Remove the dish for the stove and garnish it with fresh coriander leaves. 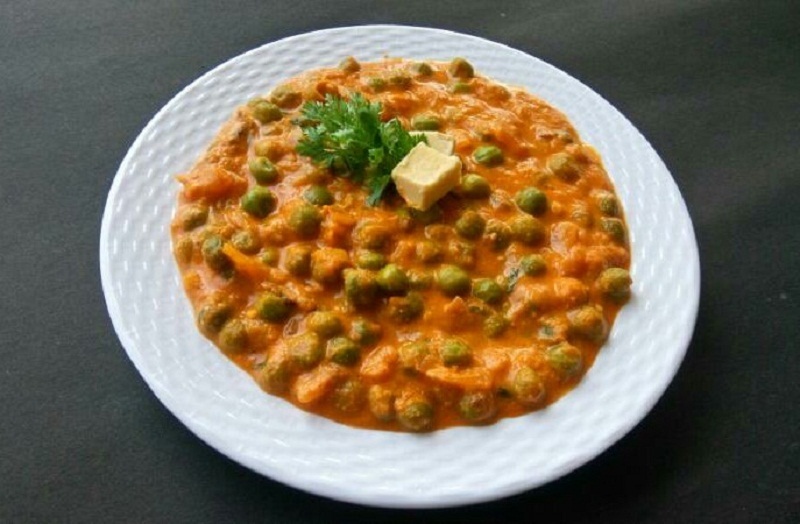 Pour our Green Peas Masala in to a bowl and serve it hot.